It hasn’t been too long since we saw the release of the OnePlus 6T and the upcoming OnePlus 7 won’t show up anytime soon. However, the rumor mill is working hard and we have already learned some interesting stuff about this upcoming phone from One Plus. 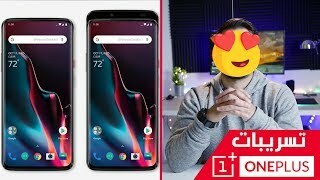 To learn more about those features and the OnePlus 7 Qatar price, continue reading. Keep in mind that these information is mostly based on rumors and should be taken with a grain of salt. Both the OnePlus 6 and OnePlus 6T showed up with a notch, one notch similar to the iPhone X or the latest iPhone XS while the other one was a waterdrop notch. This time according to the rumor mill, OnePlus is planning to get rid of the notch completely. We have already seen phones like the Oppo Find X where the company decided to go for sliding cameras. 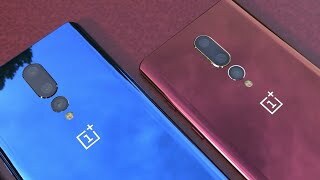 As both Oppo and OnePlus is part of its parent company, it’s quite possible that the next phone from OnePlus will introduce sliding cameras. It is also rumored that the display panel will be an OLED one this time. 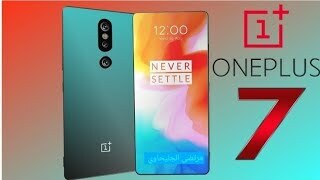 Nothing has been officially announced yet so we will have to wait for the OnePlus 7 release date Qatar to confirm these rumors. OnePlus always offers the latest processor in its phones and the upcoming OnePlus 7 won’t be any different. Most of the high-end phones in 2019 will be packing the Qualcomm Snapdragon 855 processor so users can expect the same in the upcoming OnePlus phone. This processor will be paired with an optional 6 or 8GB of RAM and 128/256GB built-in storage. One of the major concerns when it comes to any OnePlus phone is its camera. We don’t know much about the cameras yet and the rumor mill also didn’t reveal much. However, there are reports suggesting that OnePlus will focus on the rear camera this time and will offer something better than what we have seen in their previous phones. 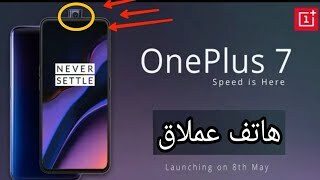 As the OnePlus 7 release date Qatar will come closer, we will get to know more about the front and rear camera. From what we have learned so far, the OnePlus 7 Qatar price will be somewhere around QAR 2200 or slightly cheaper than that. 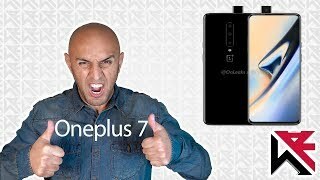 We are not hoping to see the OnePlus 7 release date Qatar or an official announcement anytime soon before April, 2019. 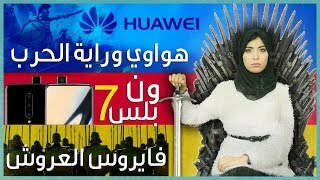 تسريبات ون بلس 7 | One Plus 7 !!! !